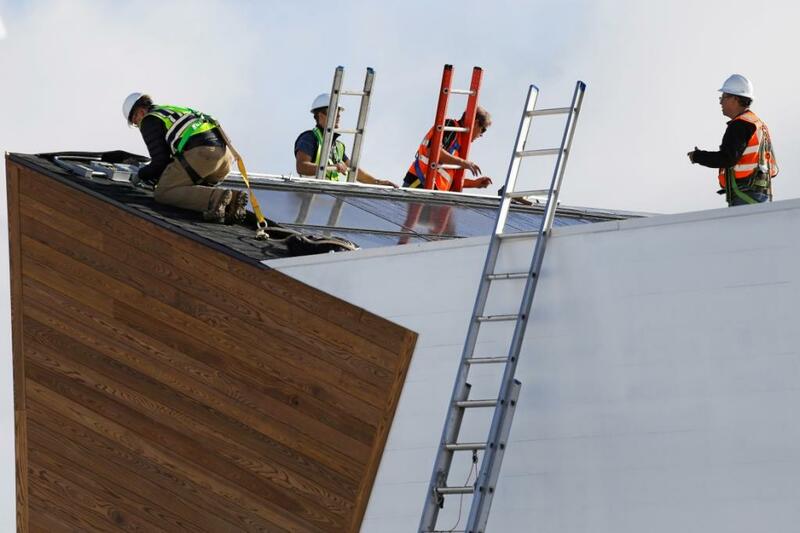 Below you will find Solar Decathlon news from the Events archive, sorted by date. Visit our media resources page and download our online media kit and b-roll package to help you cover the event. DENVER, CO – Eleven teams involving hundreds of collegiate students from the United States and Europe have assembled at the 61st and Peña Station in Denver, Colorado, to showcase their highly energy-efficient, innovation-packed solar houses for the U.S. Department of Energy Solar Decathlon 2017 (see photos here). This signature Energy Department event is making its debut in Denver after successful runs in Washington, D.C., and Orange County, California. Today’s opening ceremony, headlined by U.S. Deputy Secretary of Energy Dan Brouillette, kicked off the highly anticipated international competition that shows consumers how to save money and energy with affordable energy products that are available today. A free event that will blow your mind is about to land in the Denver area. It’s the Solar Decathlon: a multiday, multiteam, multidisciplinary competition that pits collegiate teams against one another in categories of design, engineering, energy, and more. (Goosebumps!) It’s essentially the national championship of solar home building. But, instead of tossing the ole pigskin, teams from the United States, Switzerland, and the Netherlands are building full-size houses featuring the latest sustainability tech to compete in 10 contests. It’s … kind of a big deal. The Solar Decathlon has inspired many design competitions over the past 15 years, among them the Energy Department’s Collegiate Wind Competition, Sacramento Municipal Utility District’s Tiny House Competition, the Alliance for Green Heat’s Wood Stove Design Challenge, and EmPower’s Solar Student Competition. But we’ve never seen anything quite like this before.